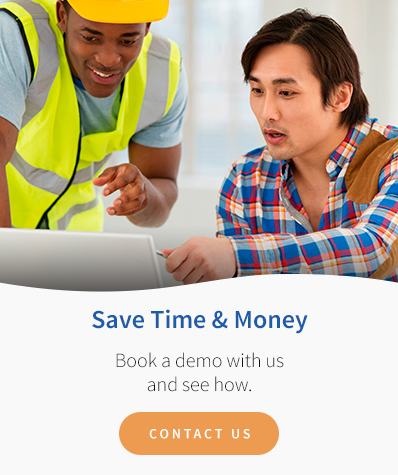 The WrightPlan Cost & Time Tracking Feature gives insight on your job costs and time. Keep your jobs on time and on budget! Eliminate the piles of paperwork you keep on file for each job and get better organized with WrightPlan. Track project budgets versus actuals to make informed decisions and streamline your business workflow. By helping you better understand the workflow of a project, WrightPlan's Cost & Time Tracking allows you to spot cost inefficiencies quickly. Gain insight into project details like costs and resource allocation in order to make future projects more profitable and more successful. Manage client expectations from beginning to end with real-time views of a project's budget.